22,000 miles to Bahrain and back! Our Sunday school children have sent a message of peace 22,000 miles to over 400 people using geocaching. 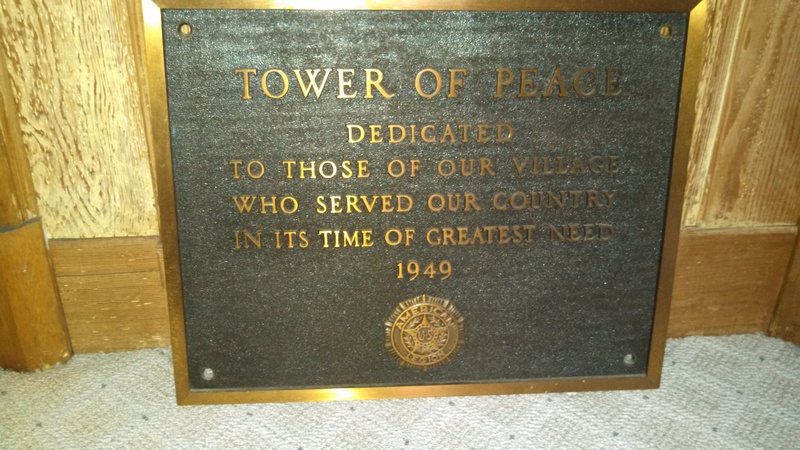 Last year we created a cache near our church’s Tower of Peace (bell tower) dedicated to those from our area who served in WWII. So far, it has been found by 49 geocachers. Cool! 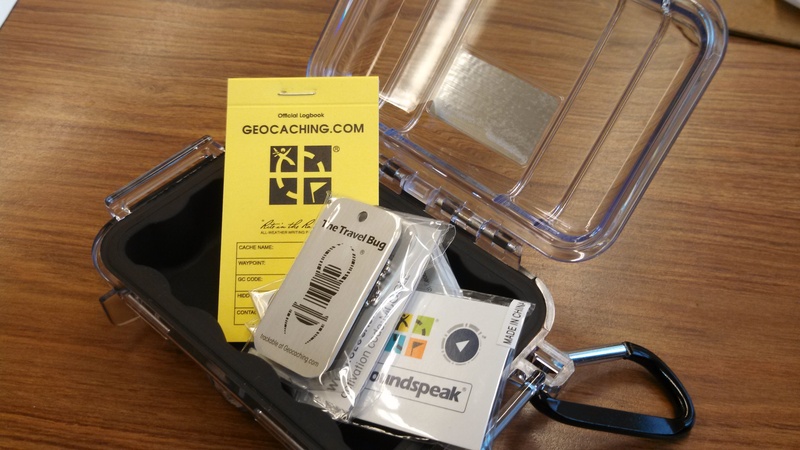 At the same time we created the cache, we released four travelling objects, called bugs, into the geocaching wild. 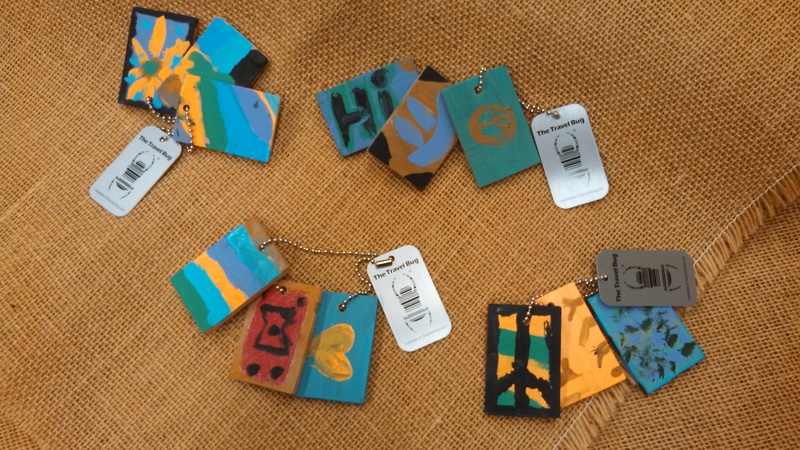 Each coded travel bug tag is attached to small, painted wooden pieces, decorated by our Sunday school kids. The kids picked some pretty crazy goal destinations including Africa and Afghanistan. Although the travel bugs haven’t yet made their goals, one has traveled to Bahrain via Washington. It then veered back toward North America through the Virgin Islands and is currently in Texas. Complete with the art work. Sure, 4 little objects aren’t much when we think about all that goes on in this world. But, it is something – a simple message of peace and love, crafted by children, which travels in the pockets of kind people. Thanks be to God for new communication tools, the innocence of children, and the connections with other peace seeking people across the globe.